FOR: Those who are preparing/signing shipping papers; placarding; security; marking and labeling; packaging; loading and unloading of vehicles; and other activities that are regulated under the DOT hazmat regulations. Hospital, Medical Clinic, Facilities, Environmental Service, Plant Operations and Safety Department employees are all encouraged to attend, especially those in need of RCRA/DOT Certification, which needs to be renewed every 36 months or a change in regulations. Certification: Attendees will receive a certificate of completion after they complete the course tests at the end of the day. Register and Pay: Add the total number attending in the shopping cart below and make payment by Paypal or Credit Card. Register by emailing info@meriinc.com with the name(s) of those planning to attend or use this electronic form to register each attendee. An invoice also be sent and electronic payment made ahead of the training day. Or, payment also can be made on the date of the training with either cash or a check payable to MERI. FOR: Hospital, Medical Clinic, Facilities, Environmental Service, Plant Operations and Safety Department employees. This is especially for those who are in need of DOT Hazardous Certification. RCRA Certification needs to take place every 36 months. Or, it must be done whenever there is a change in hazardous regulations that affects the employee’s job duties. Certification: Attendees will receive a certificate of completion after they complete the course tests at the end of the day. The DOT certification is good for three years. 1) REGISTER each attendee HERE. Then add the number attending into the shopping cart and pay using Paypal or a Credit Card. 2) Use this form to send those who’ll be attending from your organization to info@merinc.com An invoice will be sent which can be paid electronically or by check. 3) Register by calling MERI at (608) 257-7652 and pay on the day of the course using cash, check or card. 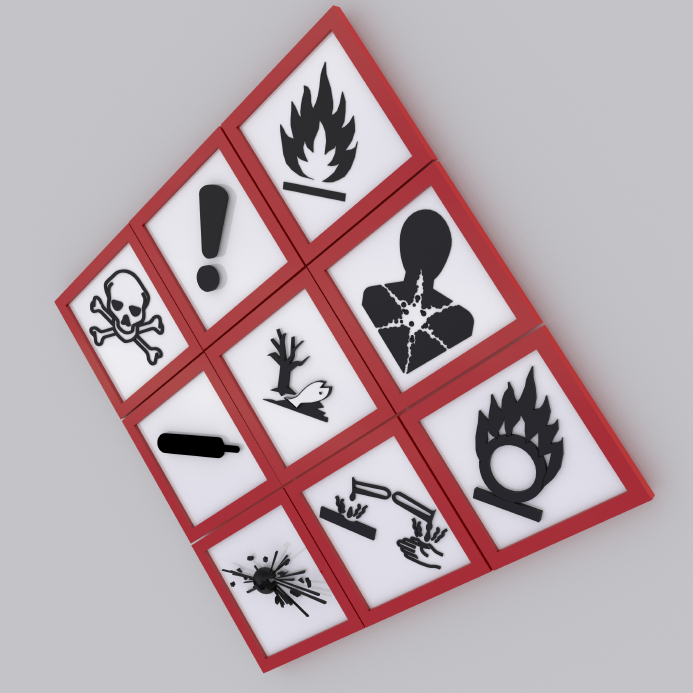 Are you currently meeting hazmat training requirements? 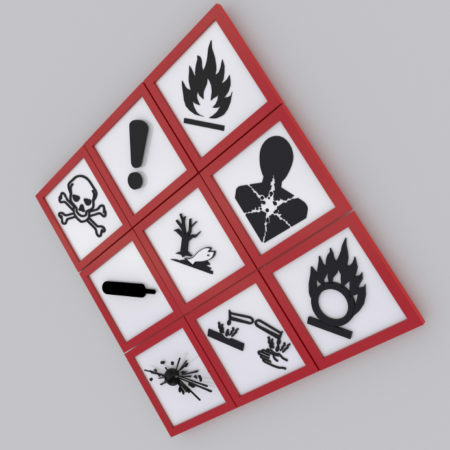 Every employee involved in shipping, transporting, or handling hazardous materials must receive training to be certified. This training must be repeated at least every 36 months. Or, the training must take place whenever there is a regulation change affecting an employee’s job duties. Finally, all employees must be trained in hazmat compliance before performing hazmat activities in the workplace. This DOT/RCRA Hazardous Certification Class will also provide train-the-trainer basics. This Resource Conservation and Recovery Act (RCRA) course is for large and small generators. RCRA requires that facility personnel conduct training to “perform their duties in a way that ensures the facility’s compliance” with hazardous waste regulations. Comprehensive training for shippers, handlers & transporters. Students learn the latest regulatory changes. And, they receive training in the use and application of the 49 CFR manual.